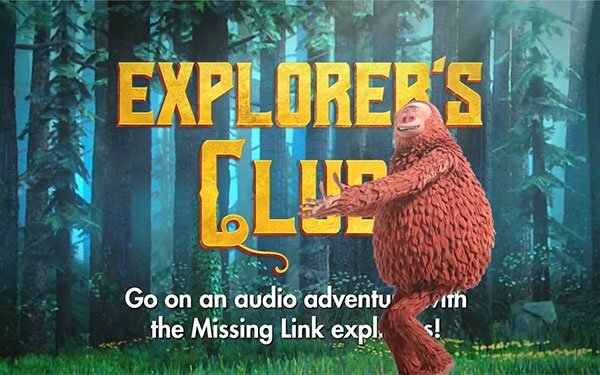 An Amazon Alexa skill has been created to provide an immersive, voice-enabled experience to promote the upcoming release of the animated movie The Missing Link. The skill, Missing Link Adventures, is available on Amazon’s Echo line of devices and contains lines spoken by one of the three main characters in the movie, as detailed in a promo video. The skill, created by Isobar for United Artists Releasing, presents different interactive experiences involving part scavenger hunt and part explorer training, touching on themes in the movie.